Metal Detectors by company and brand – Here is your complete list of every metal detector ever made by all the the main manufacturers of metal detectors; Whites, Garretts, Fisher, Minelab, Tesoro, and Bounty Hunter. White’s Electronics of Oregon builds metal detectors in Oregon since Ken White’s family started the company in 1950. 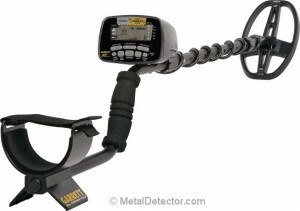 Garrett Metal detectors by different models of detectors. Fisher metal detecting products by make and model. Complete list of all the past and current dectors made by Tesoro. 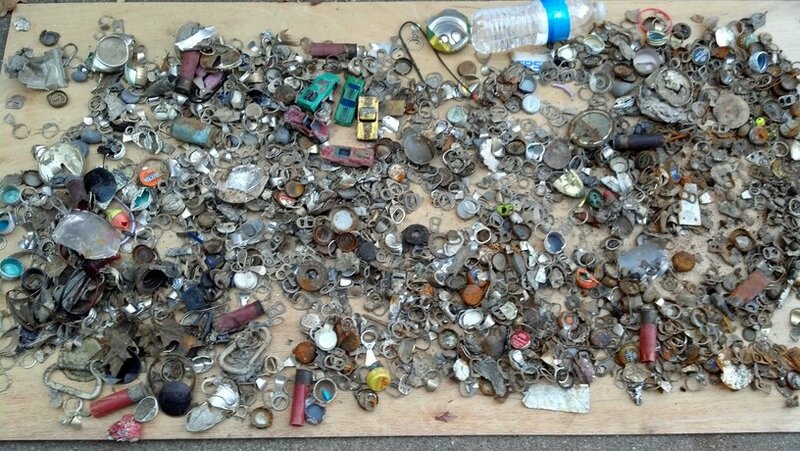 Tesoro Metal Detecting seems to use a lot of Spanish names for their detectors.